May is one of the best times to visit our little piece of tranquil heaven. It’s also the last month before the summer season officially starts. It’s usually one of the quieter and uneventful times of the year…or so you may believe. May is actually quite an active time for us here on Florida’s Forgotten Coast. So if you’ve ever thought about visiting in May, here is what some locals enjoy during this month. During this 10 day event, acclaimed artist from all around travel to capture, with brush and canvas, our beautiful local area. 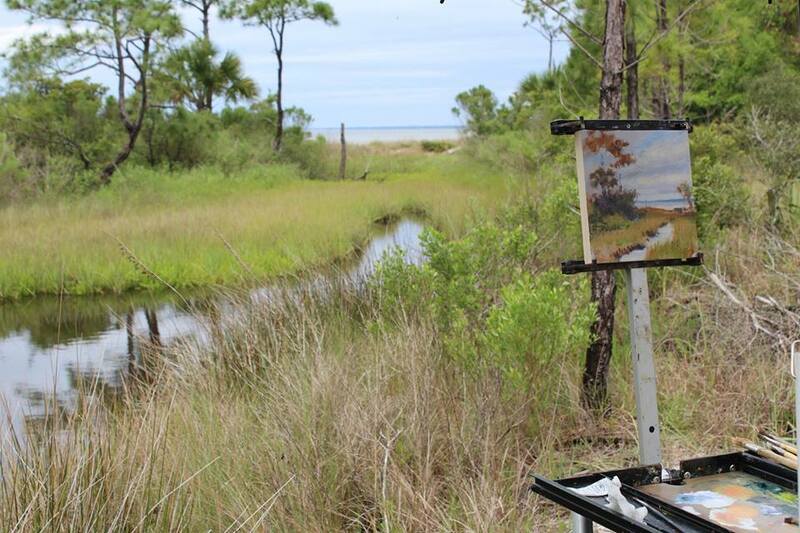 This annual event features exhibits, master artists, painters, and arts enthusiasts as they set up their paint and easels to document the landscape and culture of this last vestige of authentic “Old Florida” – the coastal stretch of scenic North Florida between Mexico Beach and Alligator Point. 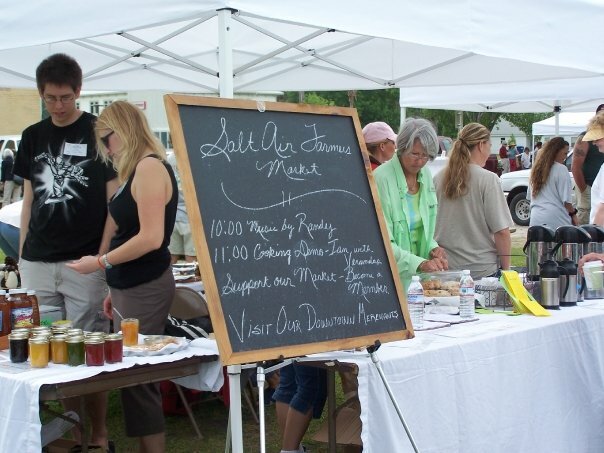 Fresh local produce, beautiful pieces of art, and lively music are just a few of the many things you’ll see at the Salt Air Farmers’ Market. Held the first & third Saturday of the month starting in May, this one of a kind Farmers’ Market is a must on your to-do list. Located near the entrance of downtown Port St Joe, it has become a favorite place for locals to buy and sell. Home of the world famous Tupelo Honey, people from all over come to taste and take home this local rare delicacy. Celebrating 25 years of food, arts and crafts, games, and live music, this local tradition is held under the mossy oaks of Lake Alice in Wewahitchka. Hard to pronounce at first, just ask a local – they’ll tell you how to say it, this charming hidden town shares the same county as Port St Joe. Though not a coastal town, Wewahitchka is home to some of the finest fresh water lakes and fishing around. 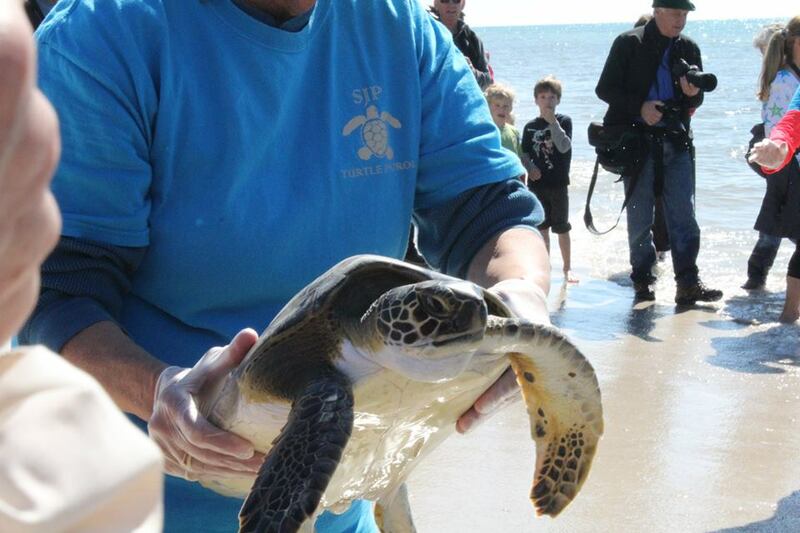 Did you know that 90% of all sea turtle nesting in the United States takes place in Florida? And our panhandle is no exception to seeing these wonderful creatures. From May until October, you’ll see small staked areas around the beach indicating a sea turtle has just laid eggs. It’s a once in a lifetime experience to see these turtles arriving to the shoreline or witness a sea turtle’s nest hatching. Turtle Watching has been a long time tradition here in our local area, and continues to leave a lasting memory to both locals and visitors. Our local restaurants try their hand at creating a unique and delicious food or drink commemorating this festive holiday. 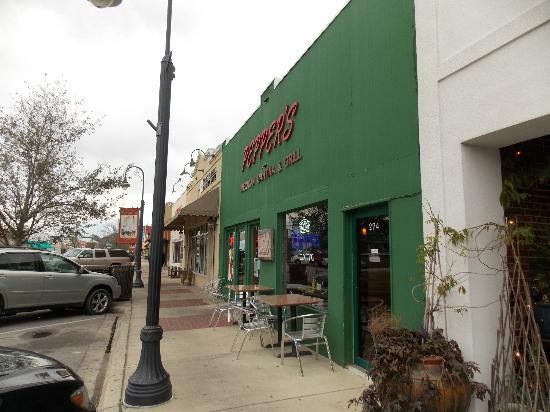 But if you want to try the real deal, stop by Pepper’s Mexican Grill in Port St Joe for some delicious authentic Mexican dishes. Your taste buds will have a delight when you taste local favorites like Pollo Bandido, Fajita Mexico, or Arroz con Camarones. Afterwards, head out some of our local bars and pubs for drink specials and live music.